These offers are free with the purchase of the Cannondale F-SI Carbon 4 (27.5) (2016) Bicycle. The Cannondale F-SI Carbon 4 (27.5) (2016) features an assymetric ballistec carbon frame with speed save technology. The Cannondale F-SI Carbon 4 (27.5) (2016) comes equipped with a 10 speed Shimano XT, Shadow plus rear derailleur and a 2-speed Shimano Deore Front derailleur. The shifting is controlled ny Shimano 2x10 speed Shimano SLX Shifters with i-spec. The Cannondale F-SI Carbon 4 (27.5) (2016) disc brakes controlled by Shimano deore i-spec brake levers. The Cannondale F-SI Carbon 4 (27.5) (2016) has a lefty suspnsion fork with 100mm travel. The Cannondale F-SI Carbon 4 (27.5) (2016) has 27.5" wheels with Schwalbe Racing Raplh performance 27.5, tubeless ready tires fitted on stan's ZTR rapid 32-holed, tubeless ready rims. The Price of the Cannondale F-SI Carbon 4 (27.5) (2016) is Rs.232500. The Cannondale F-SI Carbon 4 (27.5) (2016) is an ideal bicycle for somebody with a large budget for a high-end performance carbon frame MTB that is capable of handling heavy trails as well as cross country riding and racing. 2. 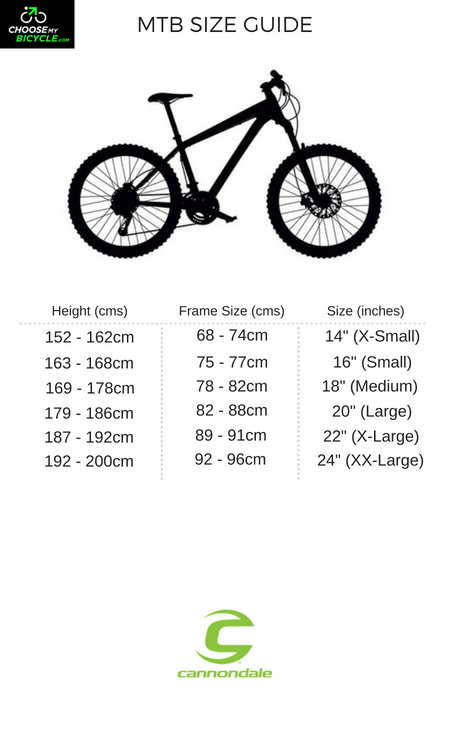 In what condition will I get the Cannondale F-SI Carbon 4 (27.5) (2016)? 6. 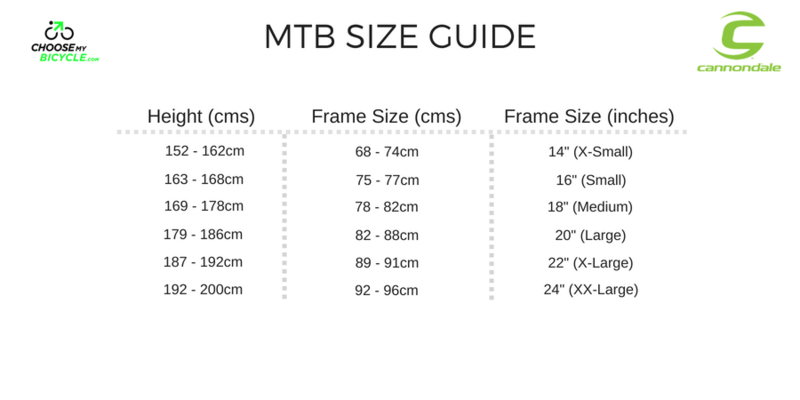 How will I know if Cannondale F-SI Carbon 4 (27.5) (2016) will fit me without riding it? 7. 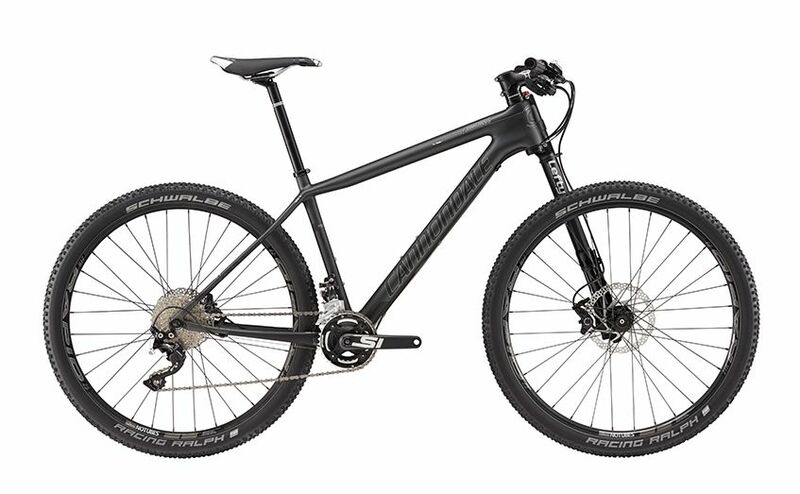 How long will it take for me to receive the Cannondale F-SI Carbon 4 (27.5) (2016)?